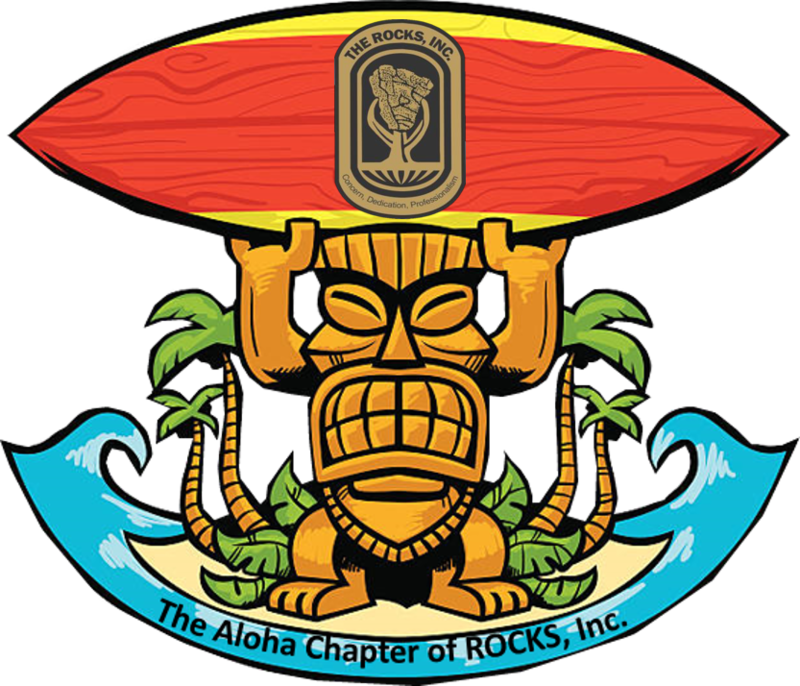 ALOHA ROCKS Chapter Homepage - The National Board of the ROCKS, Inc. Welcome to the ALOHA ROCKS Chapter Homepage! The ALOHA ROCKS Chapter is a tax exempt, non profit charitable organization under IRS Section 501(c)(19), purposed to provide mentorship, professional development, and fellowship to ROTC Cadets, active duty, reserve and national guard component, commissioned, retired, and warrant officers. We are dedicated to assisting retired or former military officers in transitioning to the civilian sector. Founded on the basis of mentorship, we welcome military officers and Department of Defense Civilians in the Fort Shafter and Schofield Barracks, HI area. We invite all officers, regardless of genders, ethnicity, or background to share in a professional networking experience.